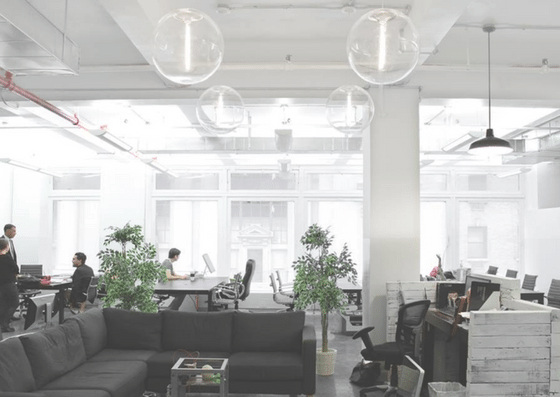 Ensemble Coworking Space is conveniently located in the center of Midtown Manhattan. 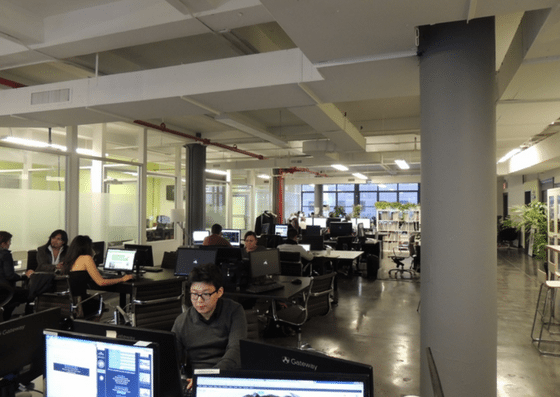 They offer open desks that start at $35 per day, virtual office for $50 per month, dedicated desks that start at $450 per month, and private offices that start at $2,000 per month. Their amenities include mail service, telephone room, community library, and more. 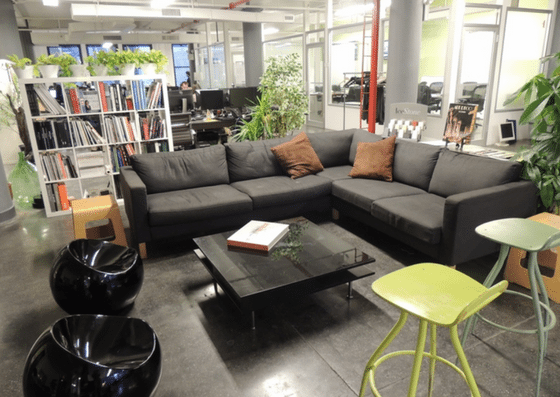 Ensemble Coworking Space offers common area stations (open desks) starting at $35 per day. 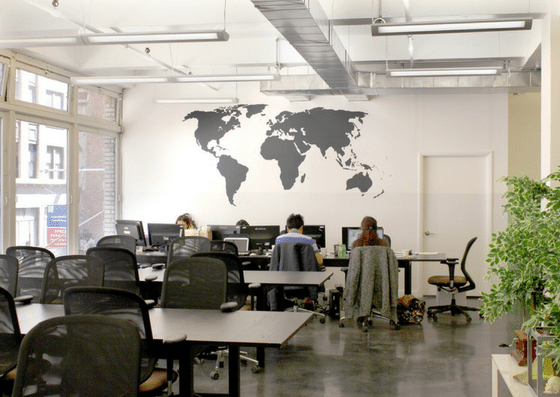 Their virtual office costs $50 per month. A dedicated desks starts at $450 per month. 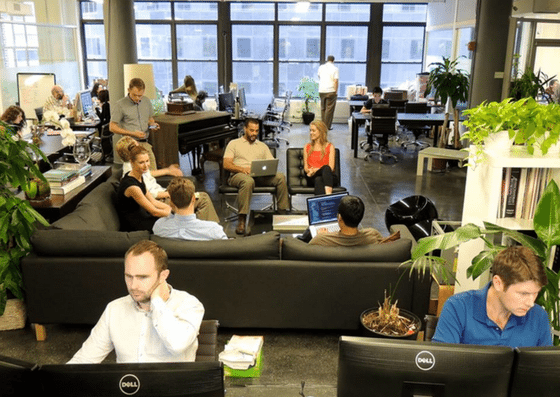 Their private offices start at $2,000 per month. Open Desk Starting at $35 per day Monday through Friday access to open workspace with conference room bookings available. Virtual Office $50 per month Use of business address for sending and receiving packages and mail with conference room bookings available. 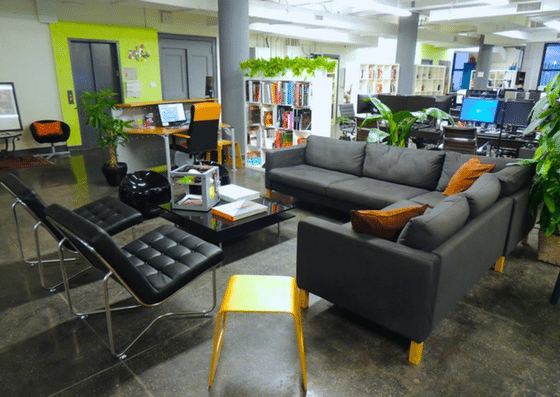 Private Office Starting at $2,000 per month 24/7 access to own private office that seat up to 14 people and 20 hours of conference room time per month.